Tom Ricks used to report on wars for The Washington Post. Now he’s one of the most influential voices arguing over how they should be fought. 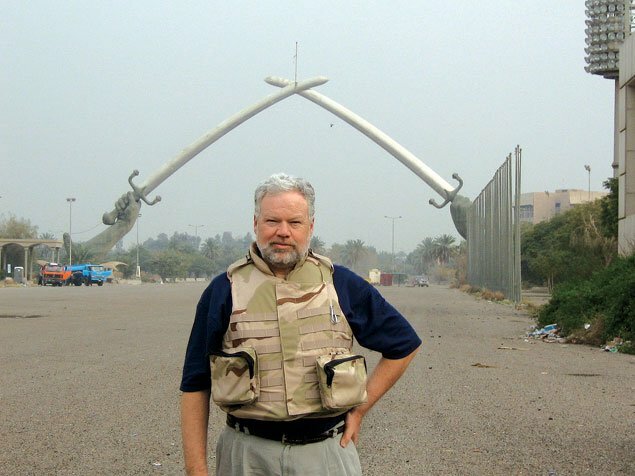 Tom Ricks, shown near the Victory Arch in Baghdad, argued for using counterinsurgency strategies in Iraq. Photograph courtesy of Tom Ricks. end of a 36-hour road trip that should have taken a third of that time. last more than five months. and more like a small war,” he wrote in the Post two days later. American public hadn’t been told to expect. been blown up in their advance. know we were bombed tonight,” he told her. Ricks’s father had died of a heart attack. and his role in it. working with Ricks on a yet-unnamed book about the spiraling Iraq War. United States was in danger of losing the war. insurgents not by killing them but by making them irrelevant. where Ricks is now a senior fellow. empathy for the grunt, the human being inside the boots on the ground. because he’s more in touch with the troops than they are. David Galula, a retired French colonel who fought in the Algerian War. academics, policymakers, and military journalists called the Warlord Loop. would go on to be one of COIN’s most visible proponents. Loop to study Galula’s work. convened by Petraeus to write a new edition of The U.S.
document was infused with Galula’s principles. them in battle under the COIN banner. and more than 2 million copies were downloaded in two months. 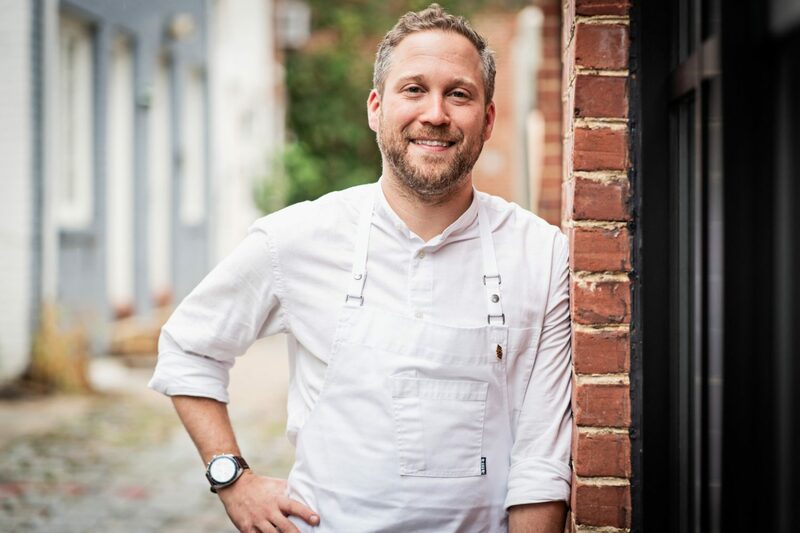 “Ricks brought Galula to a mainstream audience,” says Nagl. Ricks paints a bleak picture of the Iraq War. The book is published as public support for the war is beginning to wane. 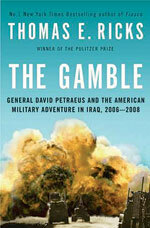 The author praises General David Petraeus and argues for the use of counterinsurgency strategies in Iraq. 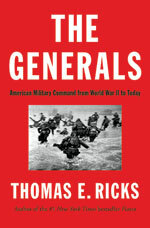 Ricks studies nearly 80 years of Army decision-making to explore the theme of accountability of leadership. as well buy a house there. 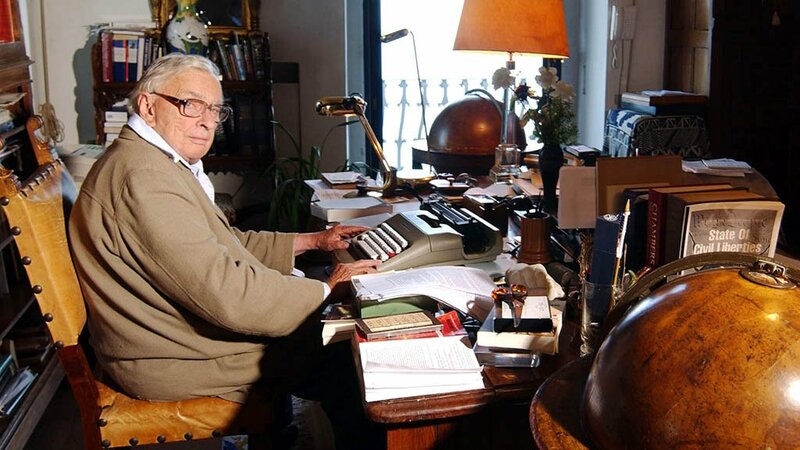 full-time, and when the paper offered buyouts, he says, “I leapt at it. Going to the Post was one of the best decisions I ever made. 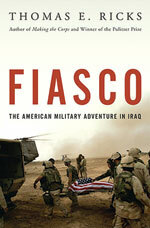 In 2009, Ricks came out with his follow-up to Fiasco. of the war effort, aided by his COINdinista acolytes. struggle against al-Qaeda, had a bigger effect. were the result of targeted operations to kill key members. has also produced some half-baked theories. Senior writer Shane Harris (sharris@washingtonian.com) is winner of the 2010 Gerald R. Ford Prize for Distinguished Reporting on National Defense.